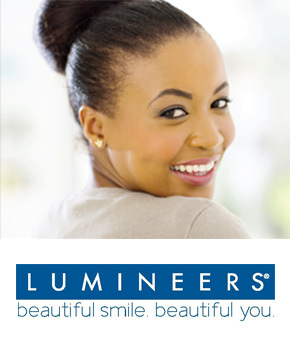 Dr. Tran is one of a select group of dentists trained to offer LUMINEERS…the fast and painless improvement of your smile without discomfort. 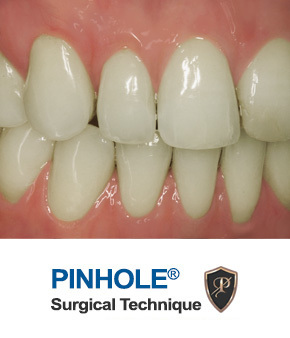 The Pinhole® Surgical Technique (PST) is a scalpel-free, suture-free procedure for correcting gum recession. Through a small hole made by a needle, instruments are used to gently loosen the gum tissue and glide it over the receded part of the tooth. 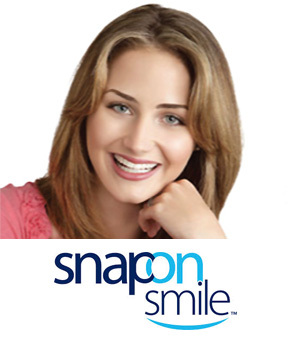 We’re proud to offer high-quality dental care to the families of Santa Clarita and beyond. Dr. Andrew Tran and his highly skilled team provide personalized care in a modern, warm, and friendly environment. We know that you’re going to love the differences you experience when you come to Vivid Smile Dental. We use state-of-the-art technology to provide an exceptional experience every time you visit us, and our advanced equipment makes your treatment procedures more comfortable and efficient. Dr. Tran is highly skilled, and we provide a wide range of comprehensive services to meet all your needs here at our practice. Our staff members have spent many years providing quality dental care to patients, and we know you’ll appreciate the individualized care and attention you receive when you choose Vivid Smile Dental. We can’t wait to welcome you into our dental family! 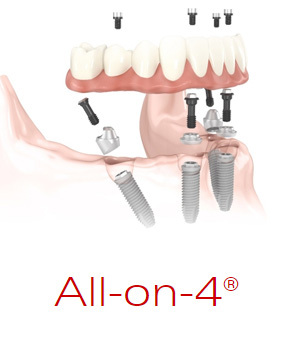 Contact our office today to schedule your next appointment. At Vivid Smile Dental, we believe in providing personalized care to our patients. We will ensure that your dental visit is as comfortable as can be, and we will work with you to develop a treatment plan that will enable a lifetime of smiles! Our goal is to provide outstanding dental care and patient experience through exceptional customer service, individualized care and attention. We offer a wide range of services for both adults and children that are designed to meet all your needs here at our practice. Whether you just need a cleaning and check-up, are looking to enhance your smile, or have a tooth in need of repair, we can accommodate you. 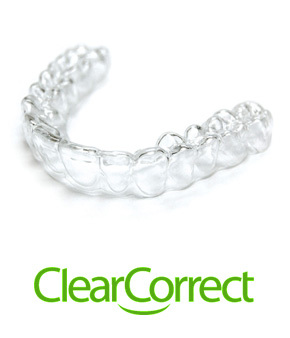 Check us out with a free, no obligation consultation and you will be glad you did. If you have any questions or need to make an appointment, call us at 661-799-7912, or click here.